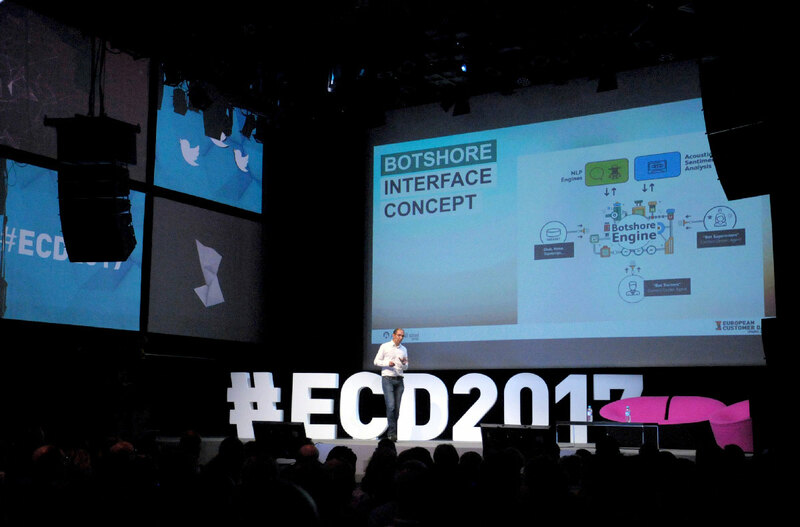 EUROPEAN CUSTOMER DAY 2017 : Report on an event dedicated to enhanced Customer Experience and man-machine relations. The second European Customer Day at the Gaîté Lyrique centre, Paris, brought together more than 400 Customer Care professionals from all over Europe for a day-long exploration of what the future holds around the theme of “Enhanced Humans”. As part of a unique event throughout all of Europe, Arnaud de Lacoste, CEO and Co-founder of Acticall Sitel Group, kicked off proceedings by tackling the whole area of Artificial Intelligence and the related challenges for the Customer Relations industry. This was the first keynote speech – and the first high point – of a very exciting day. Do we really understand Artificial Intelligence? Or Machine Learning...or Deep Learning, Natural Language Processing, Chatbots and so on. “These buzzwords keep popping up when we talk about AI, but once we get into the heart of the matter, we realise that there is still a long way to go. We are still at the very early stage” explains Arnaud de Lacoste. The European Customer Day was all about sharing and providing tools for understanding this raft of buzzwords which can often be more confusing than enlightening. For 40 years, nothing really happened in the domain of AI. That was the “winter of AI” and now, for the past couple of years, we’ve been talking about the “spring of AI”. This is mainly down to plunging storage costs, enhanced IT processing power, the boom in basic research and Deep Learning techniques and the volume of accessible data that have driven and democratised Digital Transformation. As Arnaud de Lacoste points out, “the 1985 Nintendo console had the same computing power as Apollo 8 in 1968, and the 2010 iPhone 4 had around the same as the CRAY computers of the 1980s”. You can now do a great deal without having to raise huge amounts of money. Are the days of the Customer Relations industry numbered? At present, there are two major obstacles to having automatons perform a big chunk of what we currently do. First, we should bear mind that voice recognition software is not 100% reliable and the bulk of a customer adviser’s work requires close on 100% accuracy, especially when we’re dealing with simple subjects (for example, nobody is going to tolerate 80% accuracy during appointment scheduling – a straightforward task. There must be 100% accuracy here). It would therefore appear that at present, very few tasks can be readily automated. Moreover, NLP (i.e., Natural Language Processing) only processes about 7% of the elements that we use to communicate – voice and intonation account for 38% of our expression. Indeed, the intentions and emotion projected by the voice structure and enhance the Customer Experience so we are missing an important part of customer understanding. “I firmly believe that we have entered the era of complementarity and this means collaboration rather than substitution”, declares Arnaud de Lacoste. The Customer Care industry is indeed faced with some major challenges but many of these are positive and rich in future potential. Interfaces will be increasingly digitised with fewer and fewer screens – take Google Now or Amazon Alexa for example – with no search button or adds. We will therefore need to devise new customer relations processes together with the corresponding journeys and trajectories. As Arnaud de Lacoste points out, “we don’t speak to a little device like Echo in the same way as we do to a telephone or to a screen”. By 2020 there will be 6 billion cell phones and 20 billion web-based devices generating a colossal quantity of data with four essential features: volume, variety, speed and veracity. Lots of data in connected conversational interfaces means a multitude of propositions and possibilities. “Data management strategies need to be proactive. It will be all about coming in at the right time and actually being of service”, stresses Arnaud de Lacoste. These pillars impose new standards. Brands will not only have to secure our data, they will also have to reveal everything they know about us. 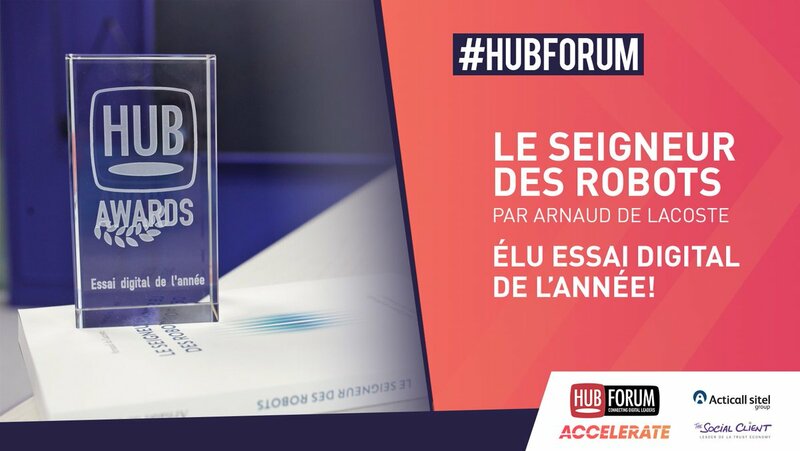 Arnaud de Lacoste believes that, “the winning brands will be those that actually show customers all of the data to which they have access and explain how they use the data for the customer’s benefit. It’s not the abundance of the data that counts but making good, hyper-personalised use out of it. In other words, ‘better data’”. 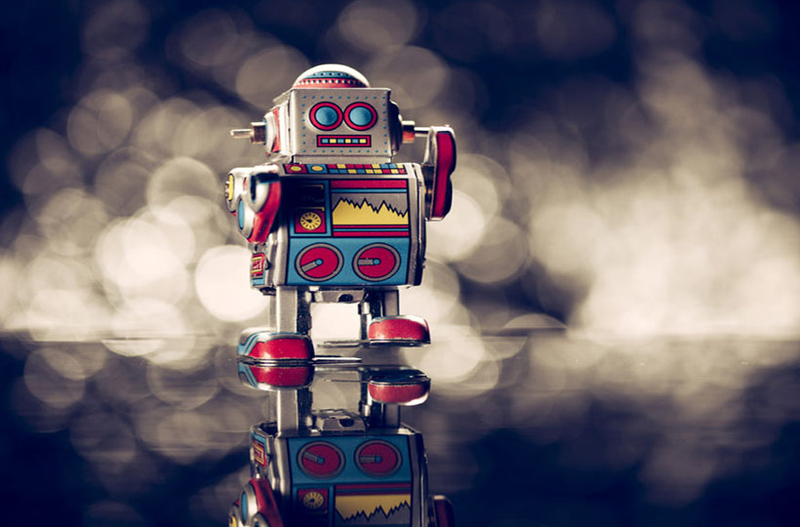 We need to beware of buzzwords when dealing with the challenges of Artificial Intelligence. 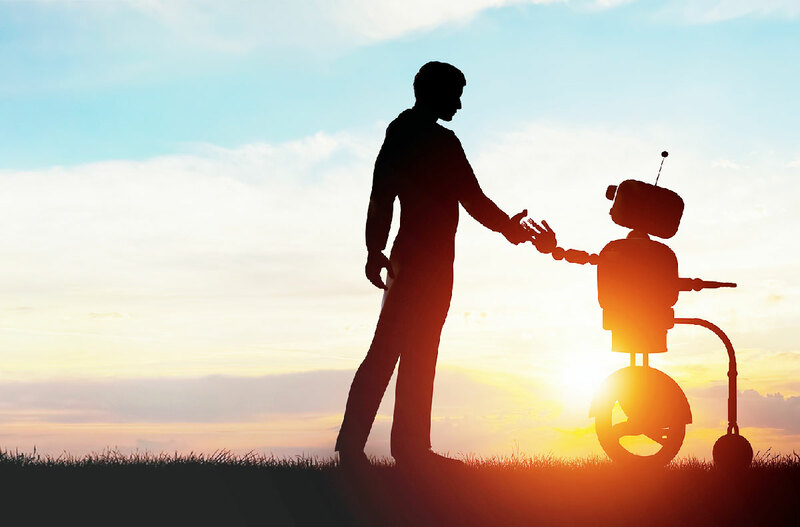 “AI technology will very soon be accessible to everyone. But it is data that will confer it with value – your own little data and then data on your employees, your knowledge and your know-how: an irreducible set of values that will continue to be more important than pure technology which serves no purpose on its own. The digital/human tandem is the winning combination”, concludes Arnaud de Lacoste.